Hello everyone! Thanks so much for all your prayers and support. Reading your comments on my last post really cheered me up. I am sorry for not being able to post this post. The Monday’s post is being published today. 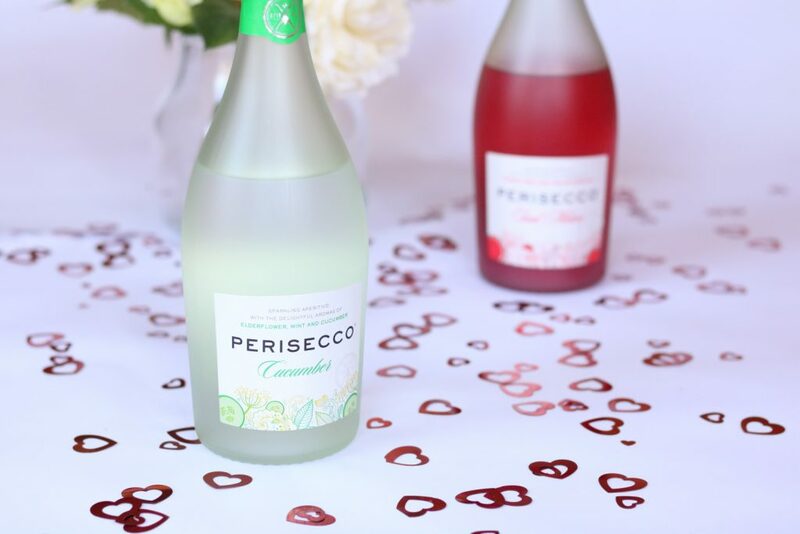 Today’s post is about a new sparkling drink brand called Perisecco. 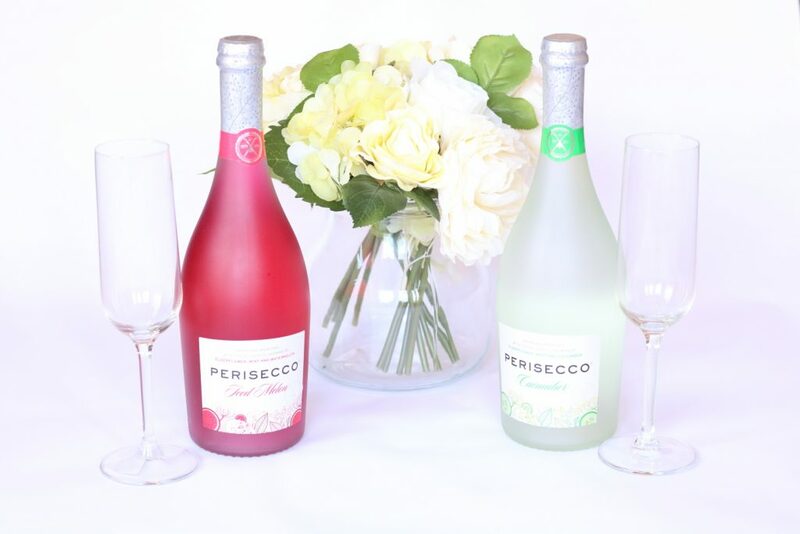 Recently I got the chance to try 2 varieties of Perisecco sparkling aperitivo. 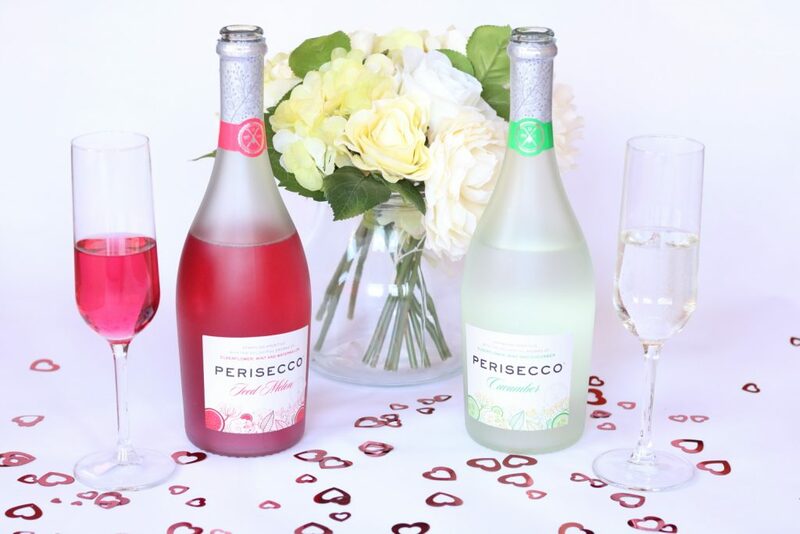 Perisecco which originates from the Northern Italian region of the Vento and comes in six flavours. The flavours I tried are cucumber and iced melon. The cucumber aperitivo is a mixture of elderflower, cucumber and mint. The iced melon is a mixture of elderflower, mint and watermelon. My favourite among the two is cucumber aperitivo. The combination of cucumber with elferflower and mint gives it a fresh and sweet flavour. This is an all year round drink in my opinion, whereas the iced melon aperitivo is a perfect drink for the summer with sweet fruity taste. This would be an ideal company for a summer picnic. 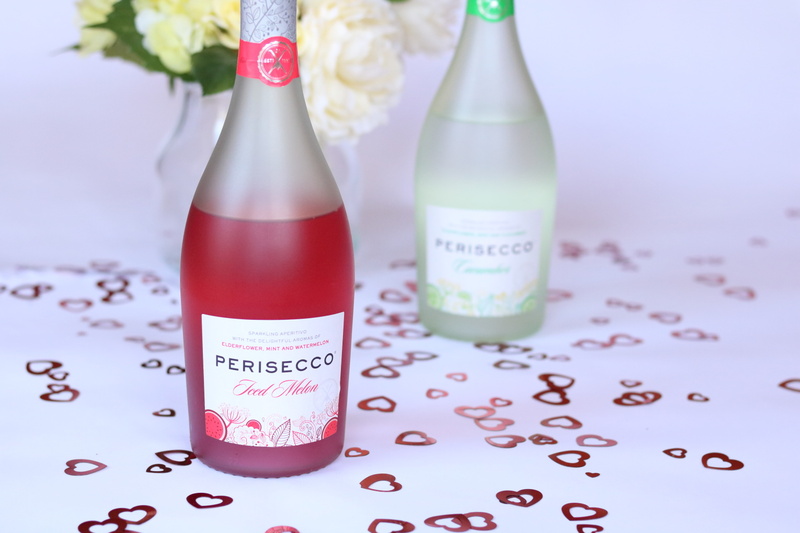 The alcohol content in both the drink is around 5.5%. Perisecco aperitvo can be bought in the U.K. from Tesco. I highly recommend checking their website out. 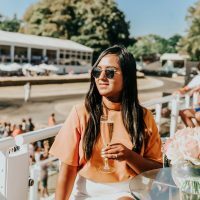 What is your favourite cocktail drink? I would love to know leave your comments in the comments section. 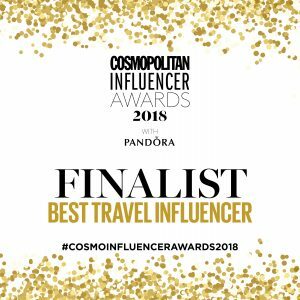 Please link from any fashion/beauty/Travel/Lifstyle blog post, not your blog’s homepage. Disclosure: The post was created in collaboration with Perisecco, all opinions are mine. The cucumber one sounds delightful! Thanks for sharing! Come join the GIVEAWAY I am hosting for THE KEWL SHOP until Sept. 12 where a $150 dress value is at stake! The cucumber drink sounds SO refreshing, I am sure I would love it! I am SO sorry about your mom! My mom was in a very serious car accident last December and it took her a very long time to heal. It was not a pleasant experience at all. I will pray for your mom! Thank for running the party even though you have other stuff on at present. I know you do not want to disappoint however if you are late or miss a post we will understand. I give you permission to miss a post or more! Anyone that does not understand is not a good follower anyway. Look after yourself.